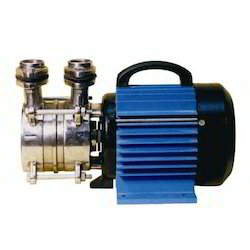 Pioneers in the industry, we offer self priming pumps from India. With firm commitment to quality, we are manufacturing, supplying and exporting a comprehensive range of Self Priming Pumps. The range of products we offer is manufactured using high quality components following standards and norms of the industry. Our range has back pullout design and is available in different capacities.